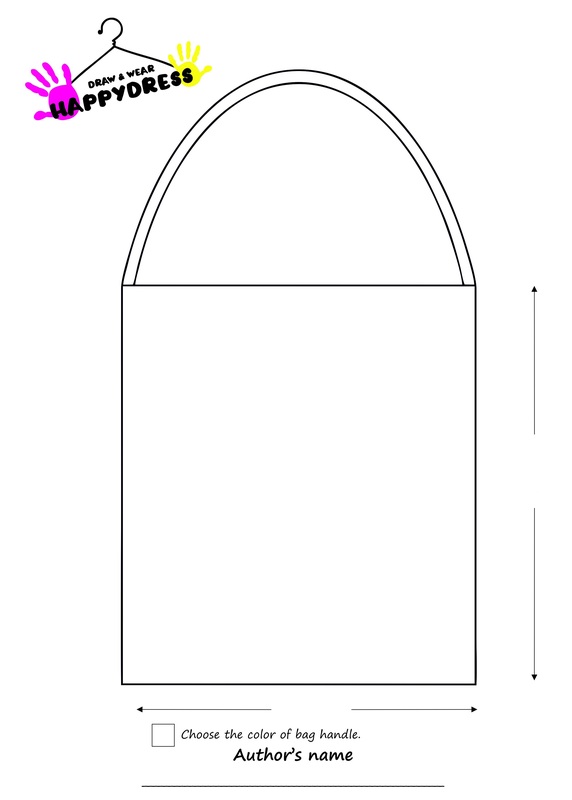 To create your own unique design dress, shirt, bag, tablecloth or napkin, you first need to download the template and then color it. Please follow the form below to download the template you want. After painting the template, go to upload the photo section to the HappyDress page. If you want to print the template – download in PDF format. We have developed the template for JPG format for processing in computer or phone with graphic programs. 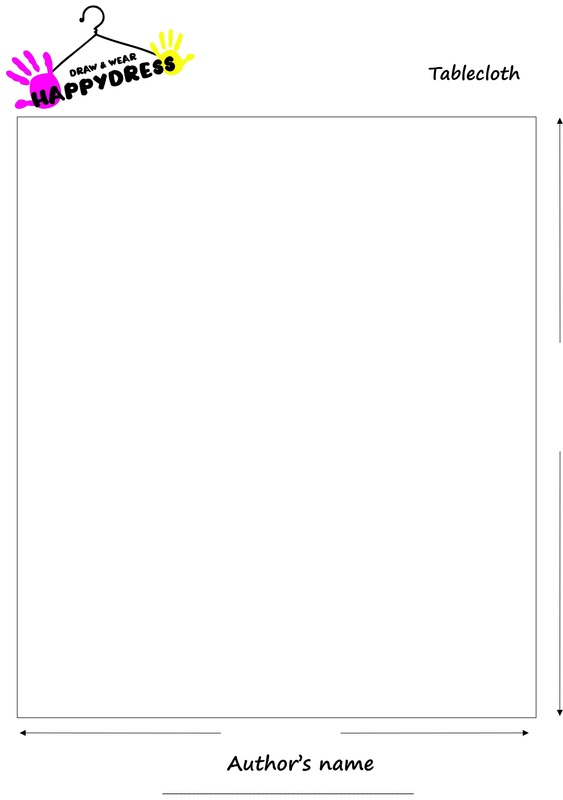 When you have finished colouring of the template, please upload the picture HERE.